Spelling. Are you looking for Agrophila, Lytrophila, or Thyrophila? What does Hygrophila mean as a name of something? Hygrophila is a genus of Acanthaceae. 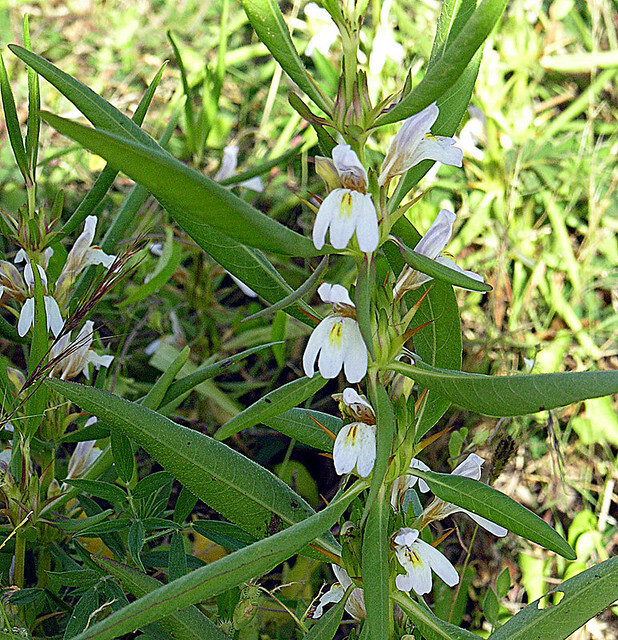 Hygrophila is a genus of Marchantiaceae, described by T. Taylor in J.T. Mackay in 1836. Hygrophila is a genus of Coleoptera, described by Agassiz in 1846. Hygrophila is a genus of Diptera, described by Lioy in 1864. Hygrophila is an order of Gastropoda. Hygrophila is a kind of Ruelliinae, described by R.Br. in 1810. View more phrases with the word Hygrophila in thesaurus! Dawson; Hygrophila rivularis (Schltdl.) Nees; Hygrophila verticillata (Spreng.) Herter; Hygrophila verticillata (Spreng.) Cabrera & G. Dawson, comb. superfl. ; Ruellia brasiliensis Spreng. ; Ruellia rivularis Schltdl. ; Ruellia verticillata Spreng. HYGROPHILA salicifolia. syphilitic skin affections. Its efficacy in these cases is well marked" (U. C. Dutt, Civil Medical Officer, Serampore). "A very useful alterative in constitutional syphilitic ulcers and skin disease. HYGROPHILA An Antiseptic. (F. M array.) salicifolia. syphilitic skin affections. Its efficacy in these cases is well marked” (U. C. Dutt, Ci'vil Medical Ofl'lcer, Serampore). “ A very useful alterative in constitutional syphilitic ulcers and skin disease. For description see Anduong'o, Hygrophila auriculata. Onera, Terminalia brownii (Combretaceae). For description see Manera. Ong'ang'-luanda, Ochna ovata ( Ochnaceae). For description see Ngang'-luanda. Ongata, Ipomoea kituiensis var. AW controlled with Alligator-Weed Flea Beetle, Agasicles hygrophila Selman & Vogt, and pyralid Vogita malloi Pastrana; both Species endemic to South America and moved to USA and Australia. Cf. Salvinia; Water Hyacinth; Water Lettuce. Hygrophila (from vyees, wet, and pixta, to love, or delight HYG-HYP HYP o in.) In Botany, a genus of plants, 178.
hygrophila (DC.) Benth. Australia: Island daisy-bush O. iodochroa (F. Muell.) Benth. White flowered form of the Marsh Barbel. Widespread in Asia and Africa, likely due to folk medicine applications. Photo from near Dodoma, Tanzania. A medicinal plant found in both Asia and Africa. Photo from southernmost Tanzania. This is the purple-flowered form. View more pictures about Hygrophila schulli, Hygrophila stricta, and Parmelia hygrophila. 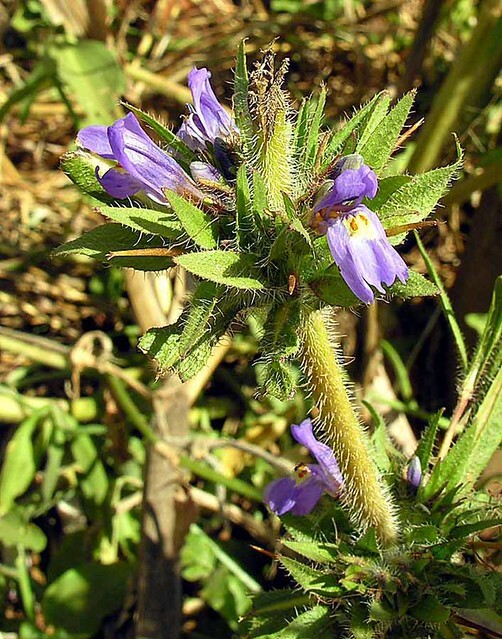 View more videos about Hygrophila corymbosa and Hygrophila polysperma. Go to the thesaurus of Hygrophila to find many related words and phrases!